short girl, long island. : Three is a Magic Number. 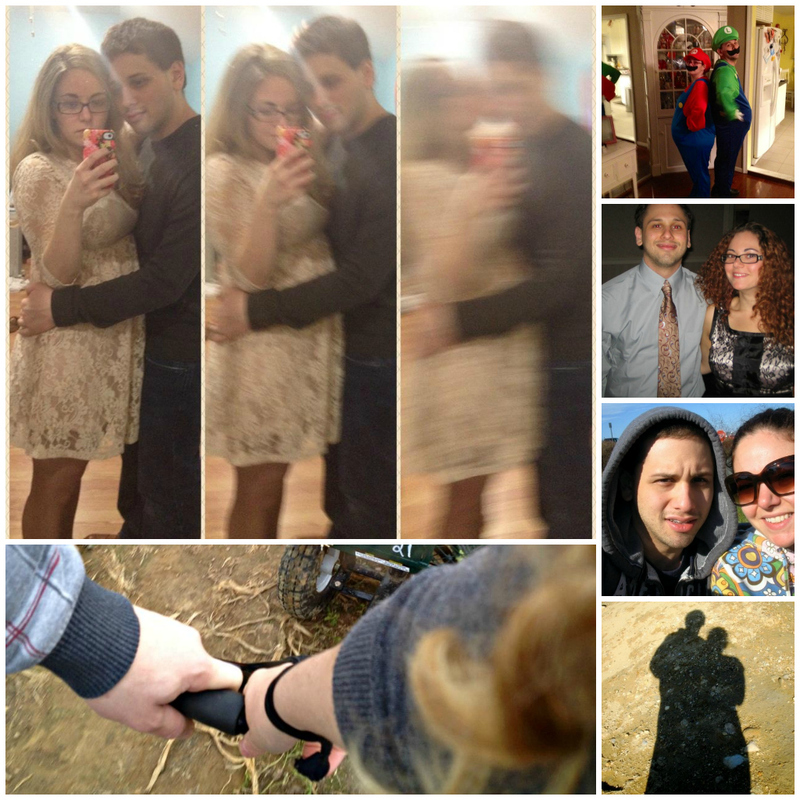 Today marks three years that Erich + I have [officially] been together. After meeting him + blowing him off a handful of times a month earlier, I finally hung out with him - to have a homework date + watch LOST. The rest is history. 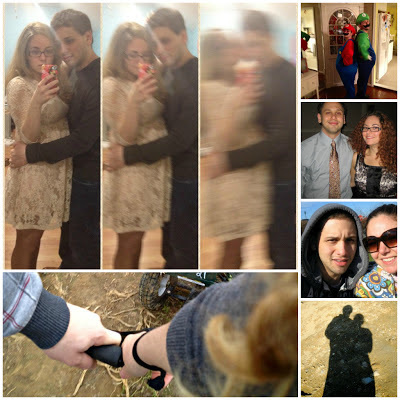 We've had our ups + downs, like all couples do, but we always come out on top, stronger than ever. From living together, finding three bebe kittens + taking them in [without having a clue what to do], losing one of those kittens, losing my job, + most recently, the storm that flooded our home - we have been through a lot. This year has been particularly rough, but I wouldn't want to weather it with anyone else. He constantly makes me laugh, cheers me up when I am sad, + is the voice of reason when I am being irrational [which happens more often than not]. To say I am lucky is an understatement. I look forward to the future + making memories with this handsome dude! The song below is one that we would listen to on the overhead music on an iPod when we worked at Starbucks together. Whenever I hear it, it reminds me of the beginning of us.